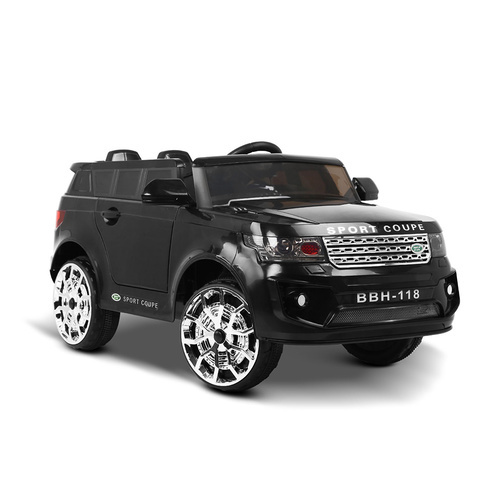 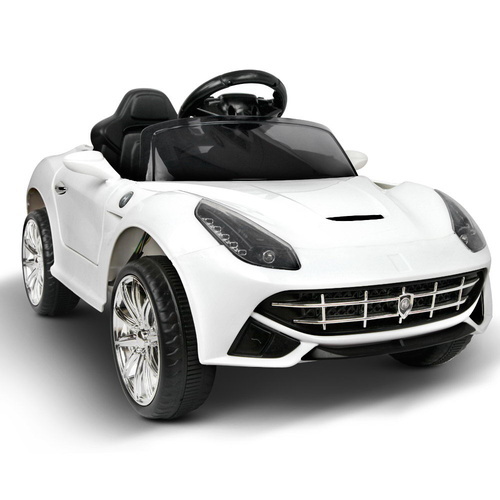 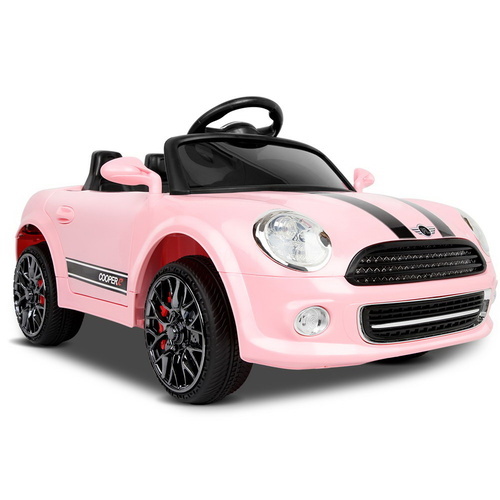 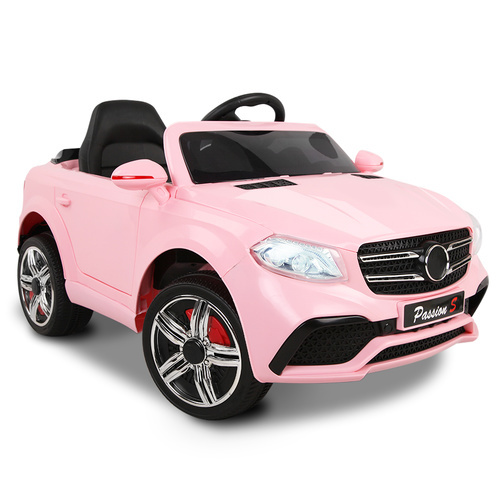 Smooch Baby's range of kids ride on cars are delivered Australia-wide with free shipping. 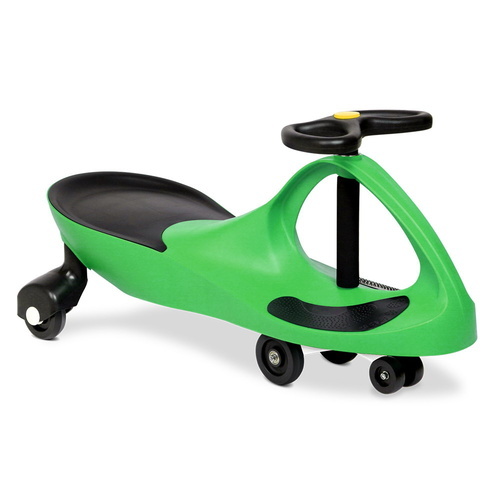 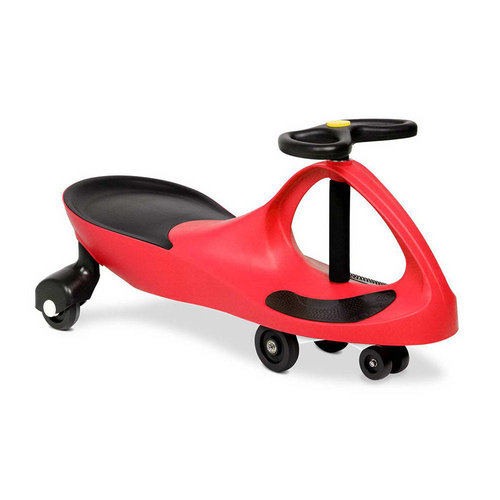 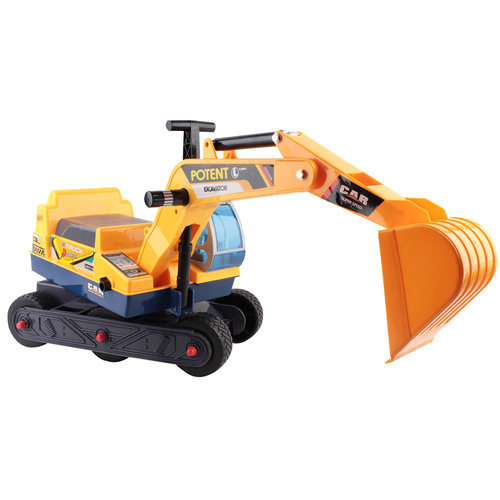 Let your little ones enjoy these larger toys as they hop in and ride with ease! 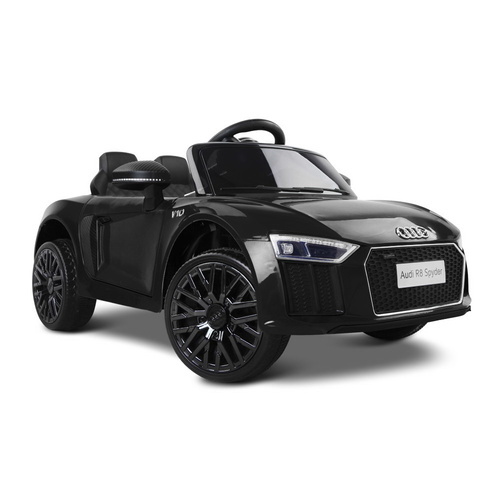 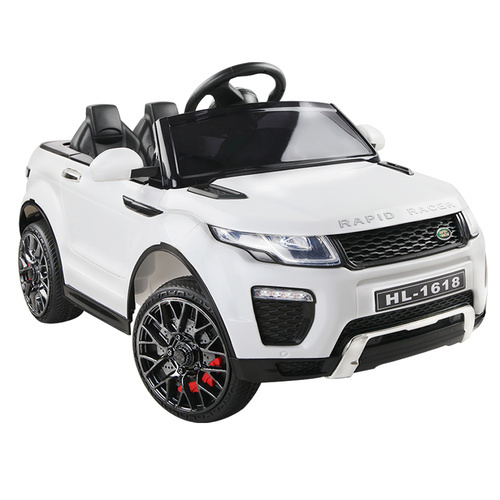 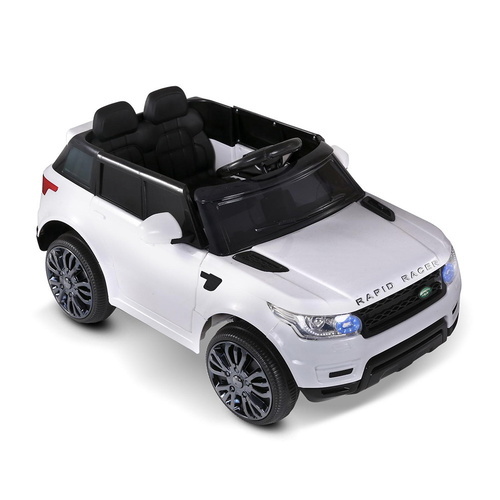 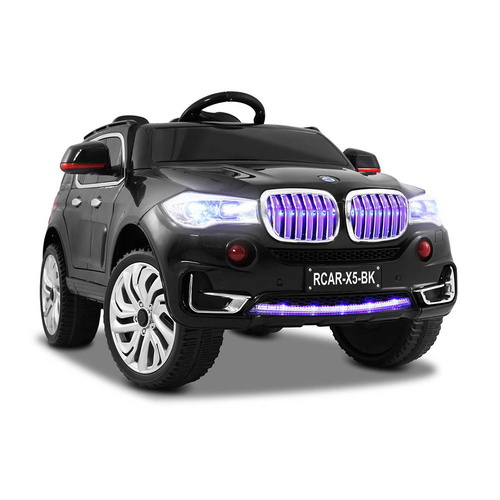 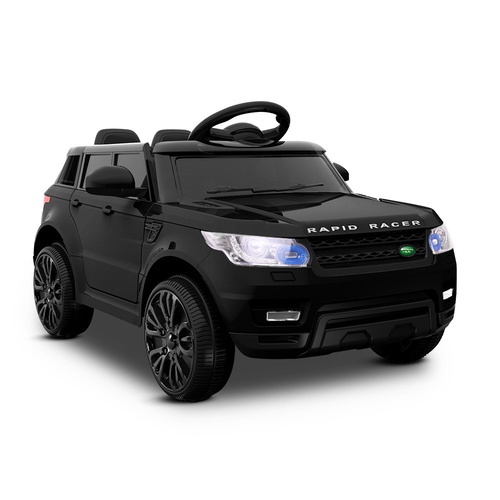 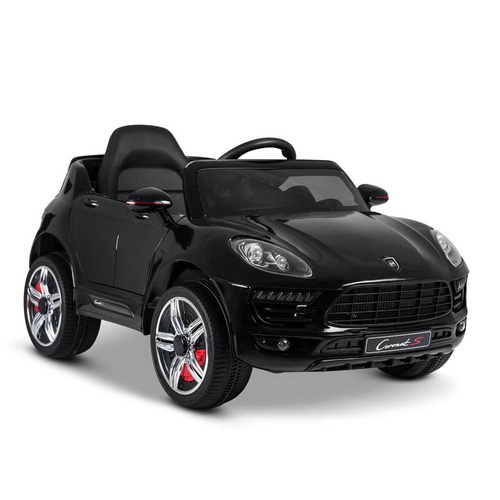 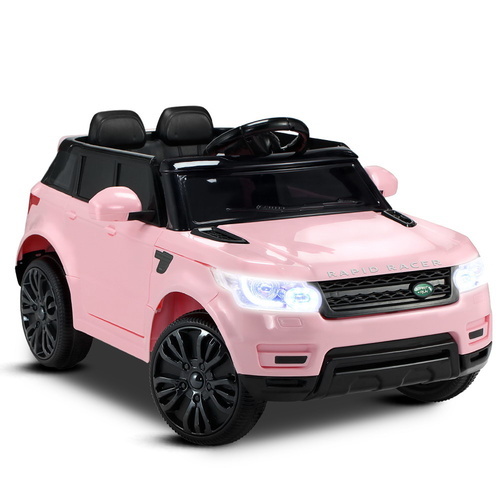 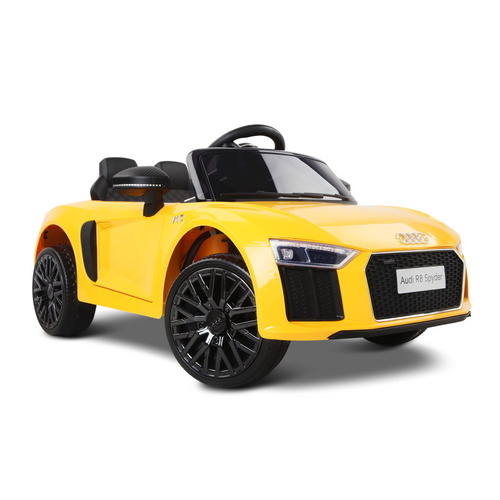 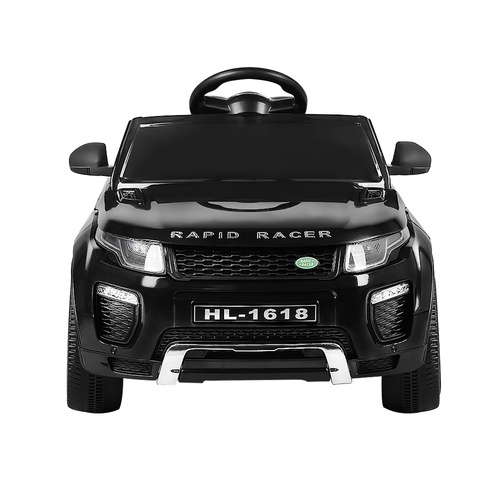 We have a good range of electric cars to select from, including Electric Ride on Jeep, a Range Rover design or the Mercedes-Benz themed kids ride on cars. 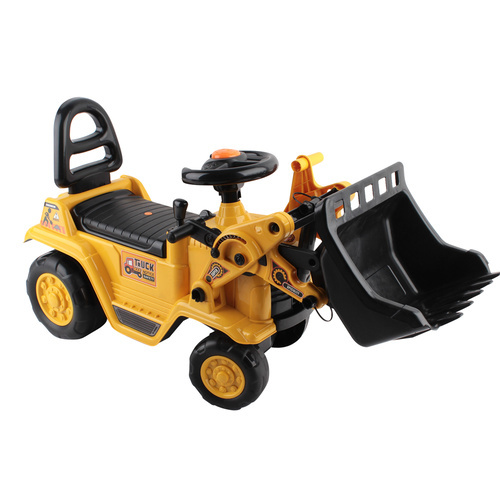 We also have a ride on electric kids patrol bikes or try out our new bulldozer trucks or excavator diggers that your kid will enjoy outdoors! 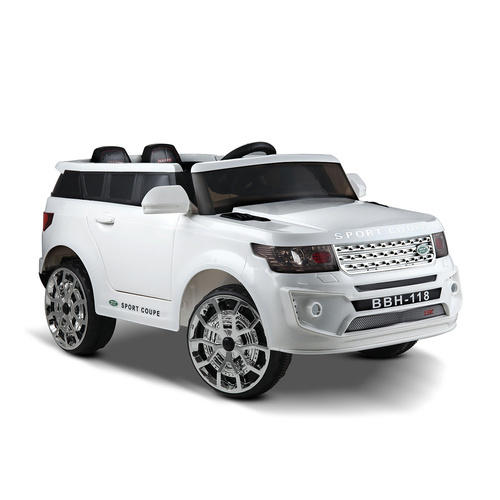 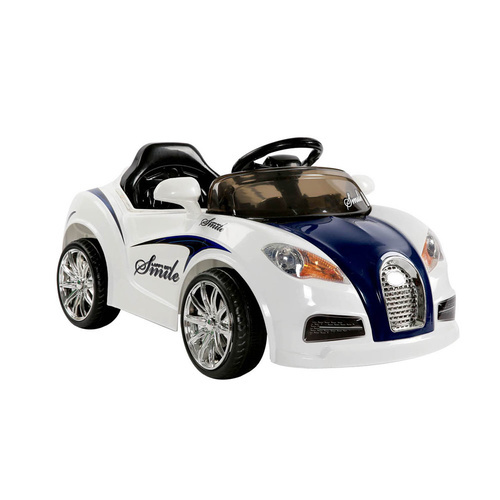 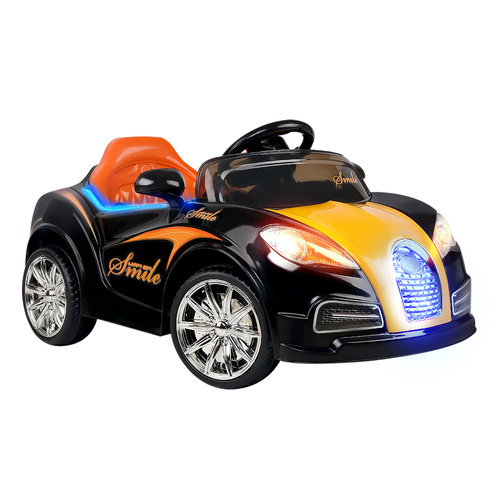 Our kids ride on cars range come in different colour designs to suit your preference.